LEGO Technic Tracked Pickup Truck - 42038 alternate build! Official build #2 of the 2015 Arctic Truck. 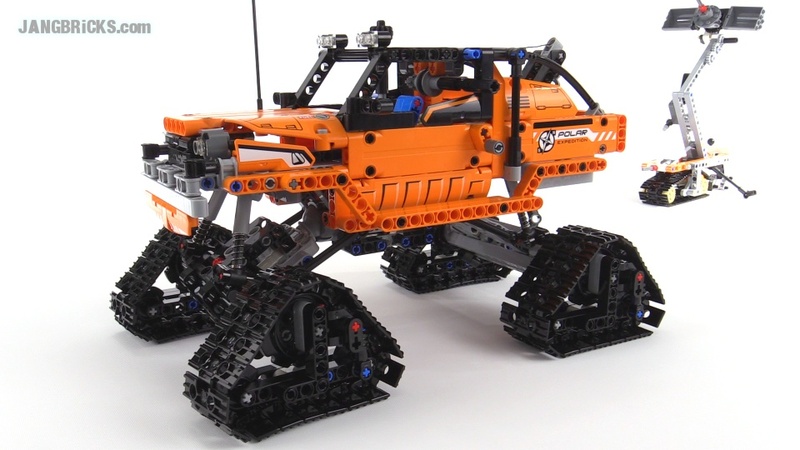 Video: LEGO Technic Tracked Pickup Truck - 42038 alternate build!